Our team is very pleased to highlight this week’s events at Vancouver City Council. The Renewable City Strategy is now public and has been accepted by the City’s elected officials. 100% renewable energy in Vancouver can now become a reality. 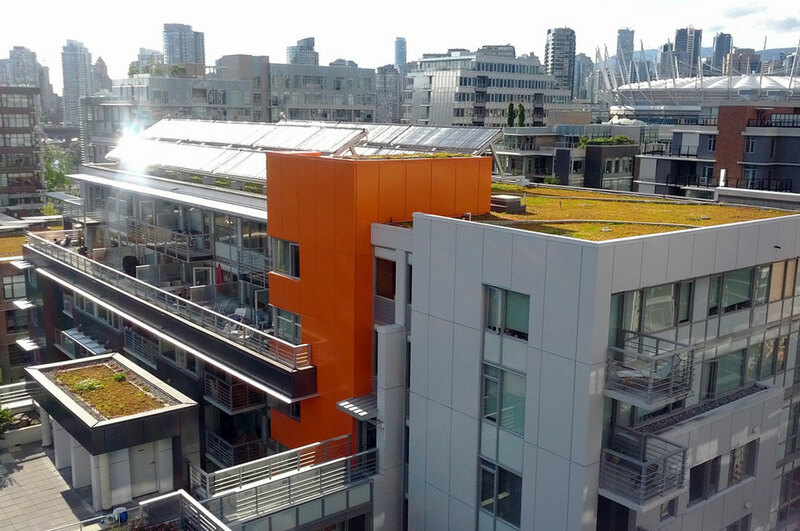 After adopting a 100% renewable energy target in March of 2015, Vancouver city staff were asked to produce an in-depth strategy to reach the target in the city’s electricity, heating & cooling, and transportation sectors. Since the target was announced, Renewable Cities has supported the City of Vancouver with dialogue and collaboration services. We convened a Global Learning Forum in May, 2015, which saw international experts offer their best advice to the City, as well as three invitational dialogues on the topics of waste, the built environment, and transportation in June and July of 2015. After several months of work and representing a summer’s worth of public and stakeholder engagement, the Renewable City Strategy was finally released and put before council for consideration on November 3 and 4. In addition to staff being questioned on the details of the plan, stakeholders took the opportunity to offer comment and feedback. They included Renewable Cities’ Keane Gruending, Clean Energy Canada‘s Jeremy Moorhouse, Climate Smart‘s Elizabeth Sheehan, the UBC Sauder School of Business‘ James Tansey, and the Vancouver Electric Vehicle Association‘s Don Chandler, among others. After consideration and deliberation the strategy was unanimously adopted by council and sets the stage for more detailed implementation and work planning to come. For now, Vancouver has a defined strategy to achieve 100% renewable energy in its electricity, heating & cooling, and transportation sectors. This leadership will help secure a future of energy efficiency and renewable energy for the city while supporting other cities in adopting similar targets. The Renewable City Strategy is available here.